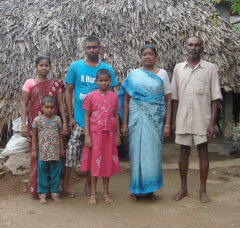 Family of the Month — Sponsored! 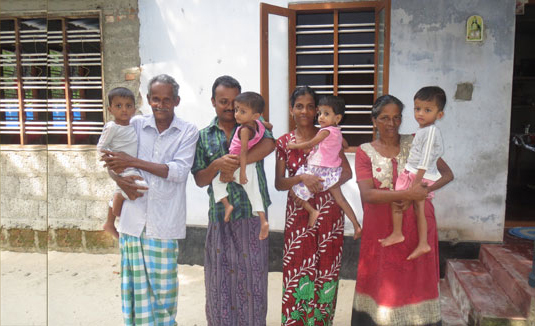 Family of the Month – The Pampana Family – Sponsored! 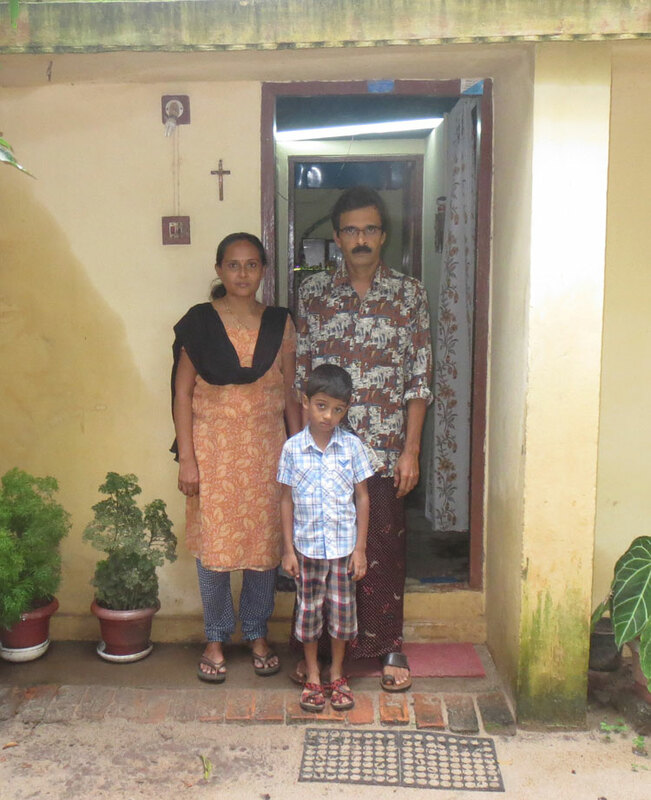 Family of the Month – Princy Kurisinkal — Sponsored! 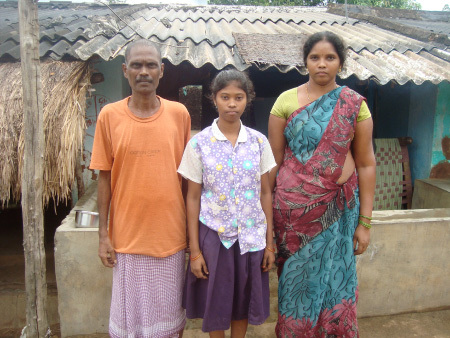 Family of the Month – The Kondagori Family – SPONSORED! 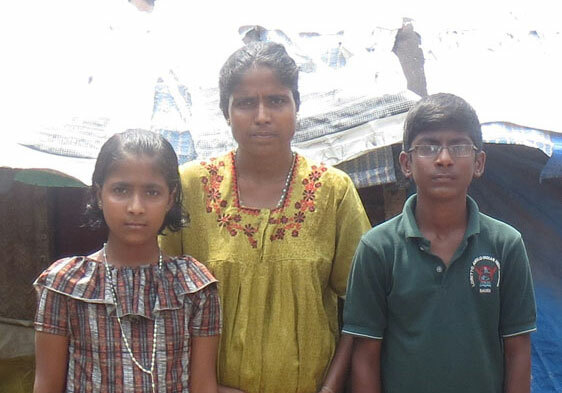 Family of the Month – The Bhutti Family – Sponsored! 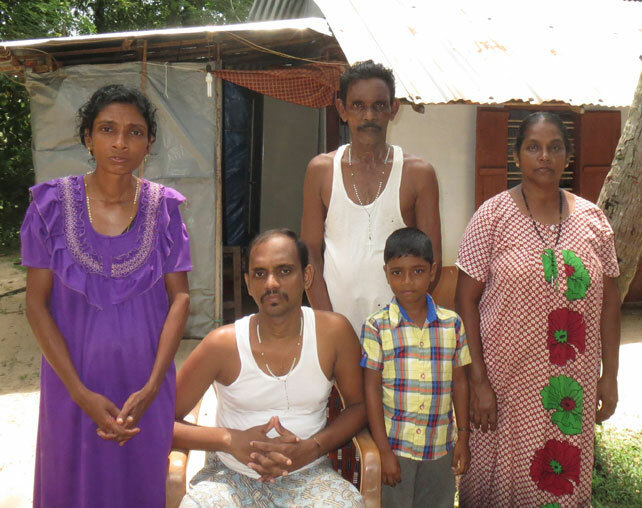 Family of the Month – The Puthenpurakal Family – Sponsored! 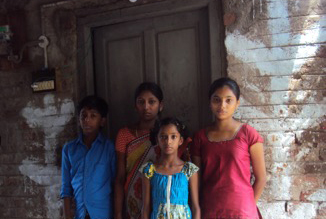 Family of the Month – Eliswa Shyji Family – Sponsored! 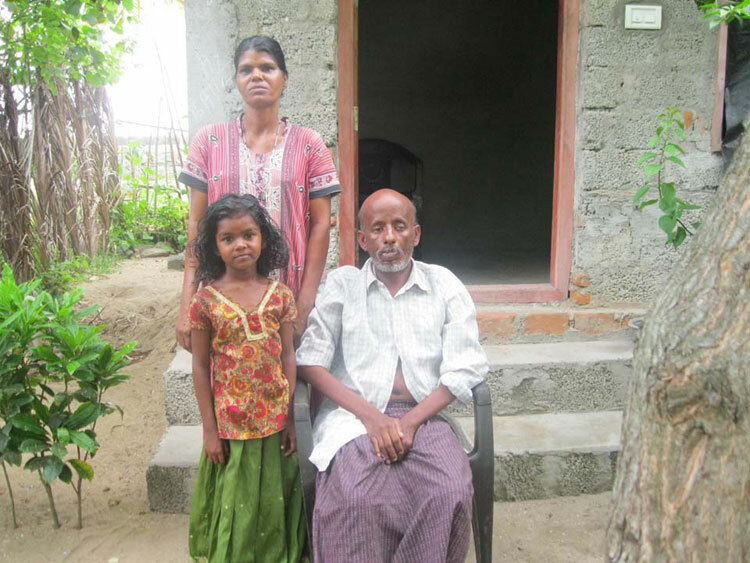 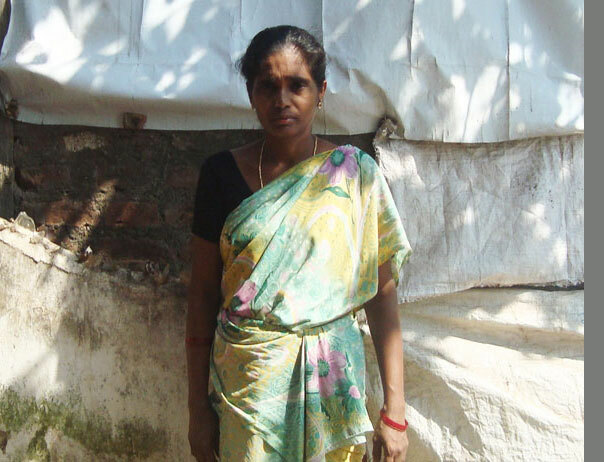 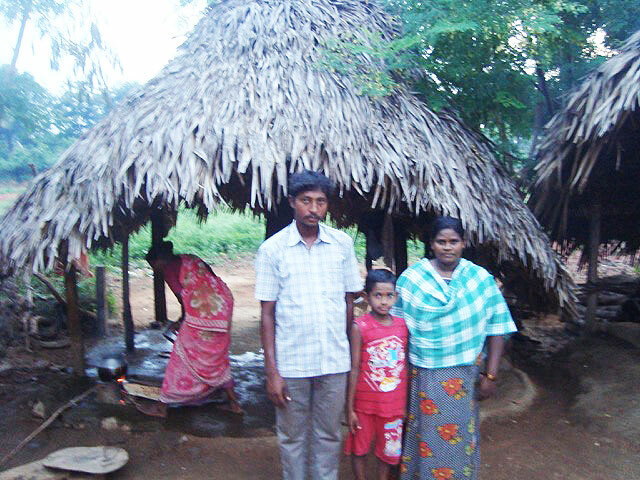 Family of the Month – Vasarla Lakshmi – Sponsored!